We provide septic installations for new construction, as well as repair of all types of septic systems and pipes. We do regular maintenance to keep your system running correctly with prompt and friendly service to your home or business. 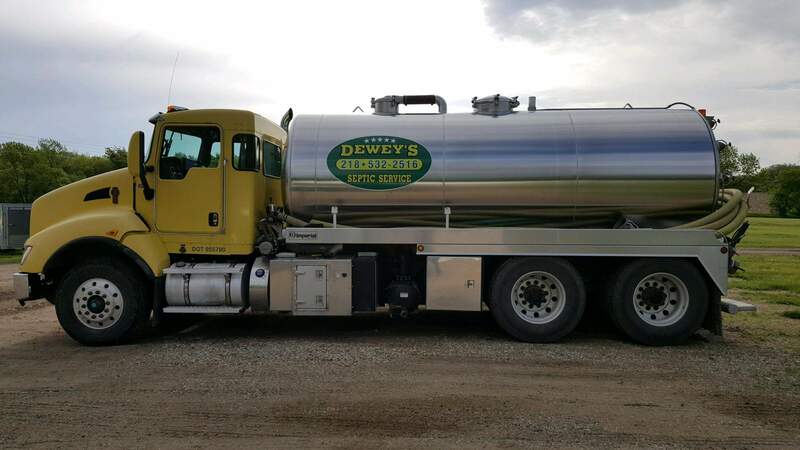 As a full-service septic company, we specialize in providing all phases of septic installation and repair- including expert installation of drain fields, lift pump installation and repair, portable restroom solutions, high pressure water jetting for your clogged lines, as well as tank pumping and holding tank repair, maintenance and installation. 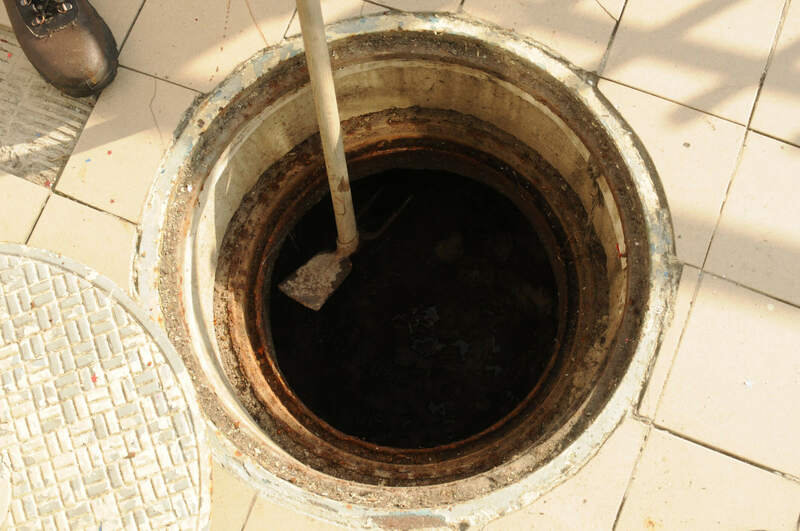 Our professional service team will do a complete septic system review and provide you with a free estimate for regular maintenance. We know every aspect of repairs for leaks, clogs, or breaks. We offer reliable septic services that get the job done on budget, on time and with a high customer satisfaction rating. 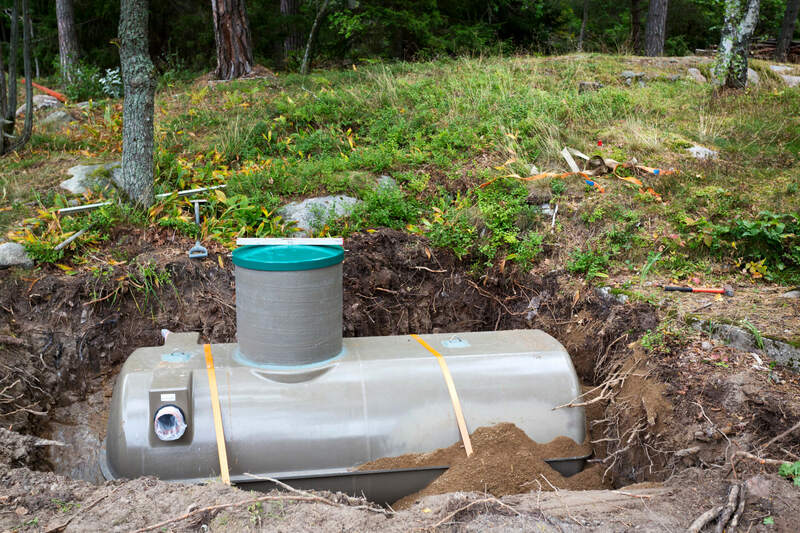 Call us today for your septic system inspection- we will repair, replace or install a new system and provide you with expert solutions for your farm, business and home.